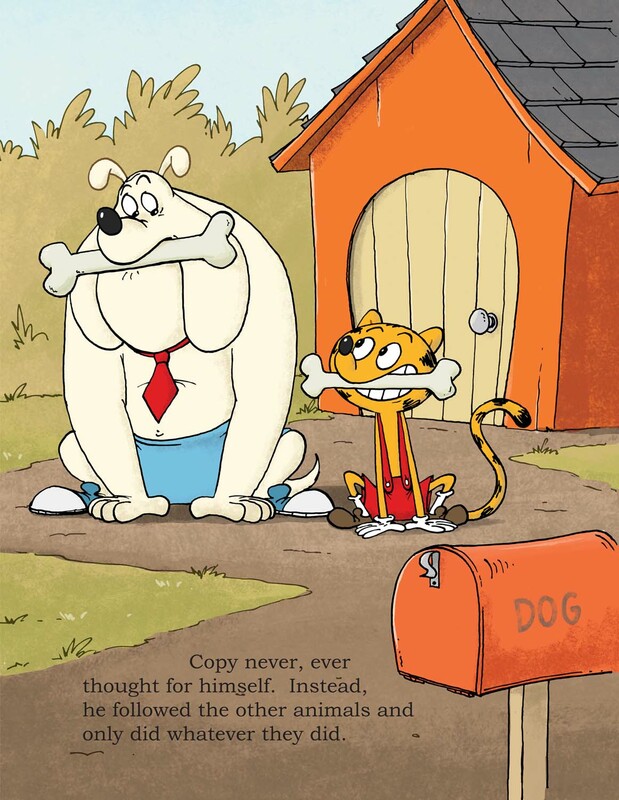 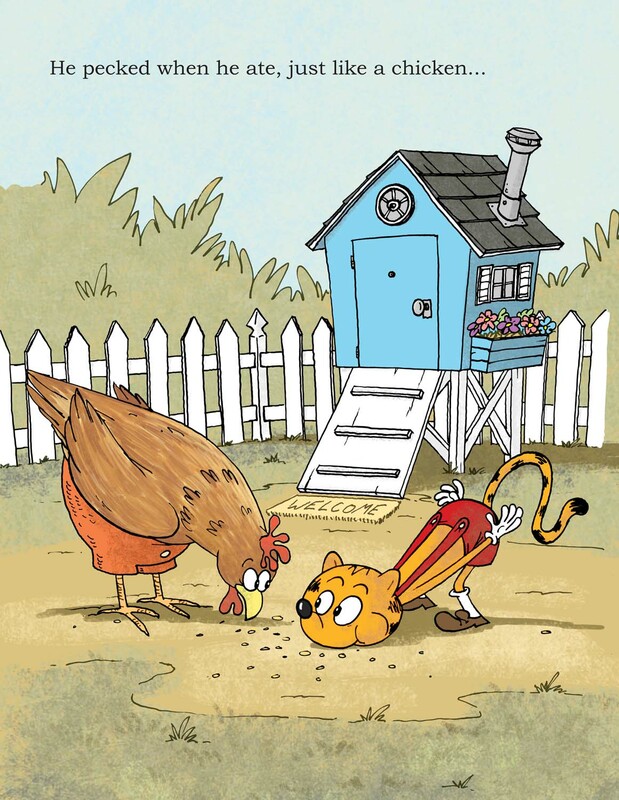 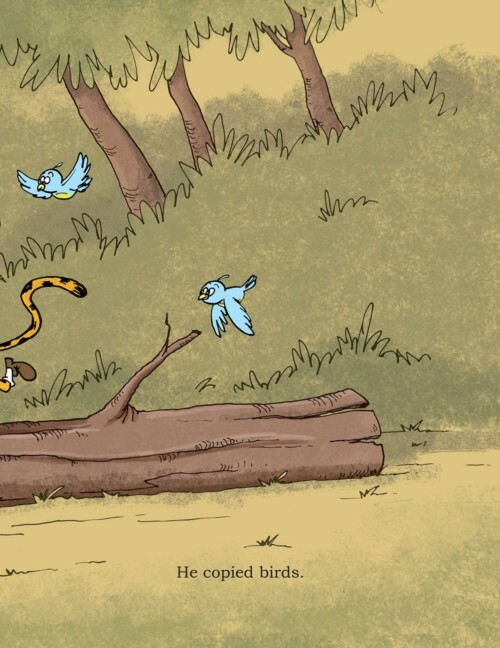 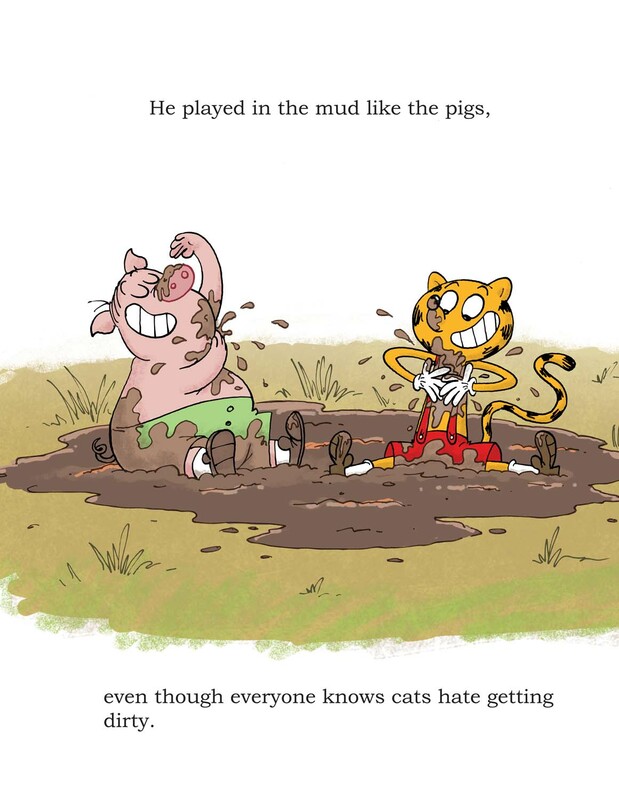 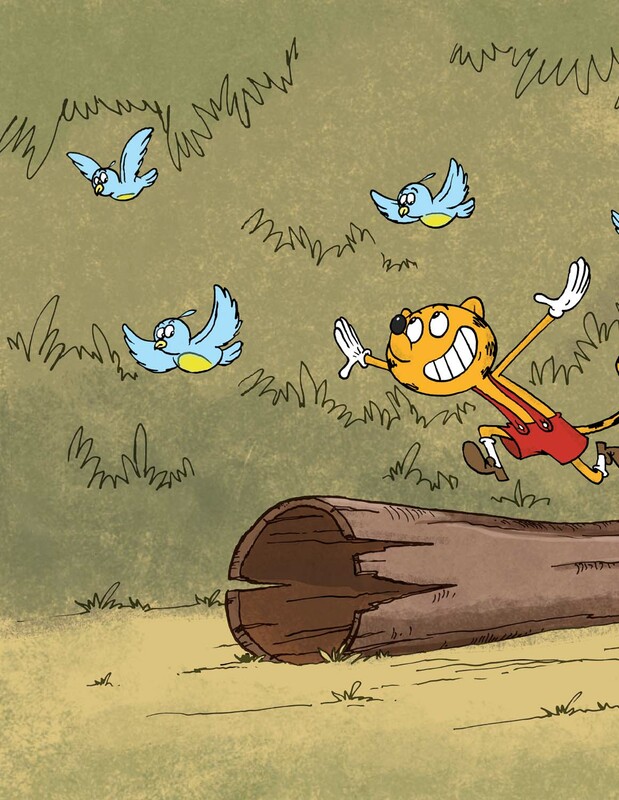 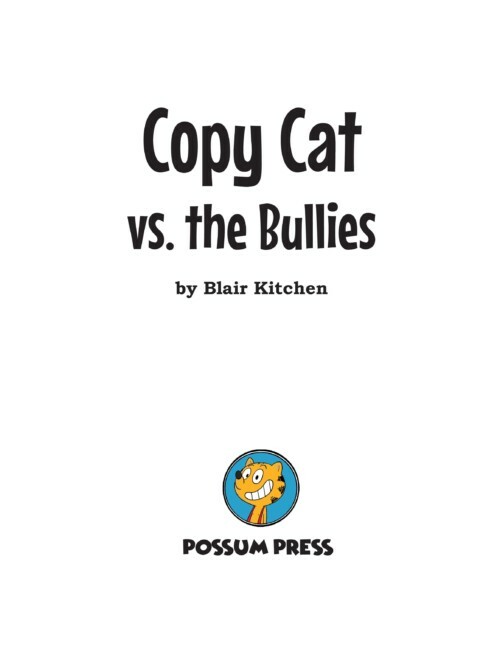 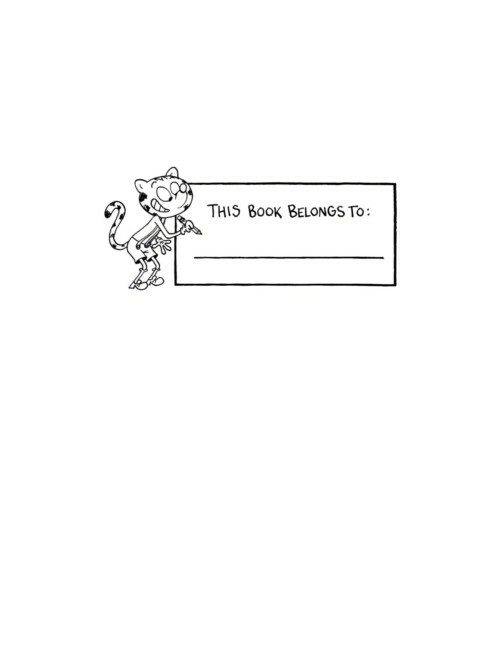 Printed in 2019, this edition of Copy Cat was successfully funded on Kickstarter and is the first Children’s book published by Possum Press. 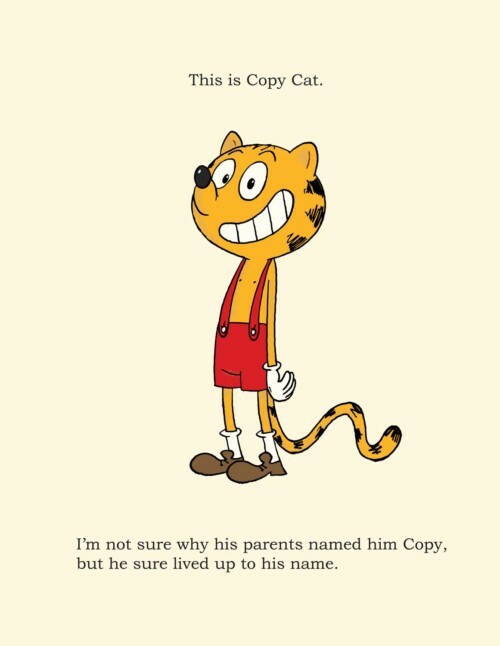 Copy never thought for himself. Instead, he always followed the other animals and only did whatever they did. Everything was going fine until Copy met a couple of boys whom he should not be following. 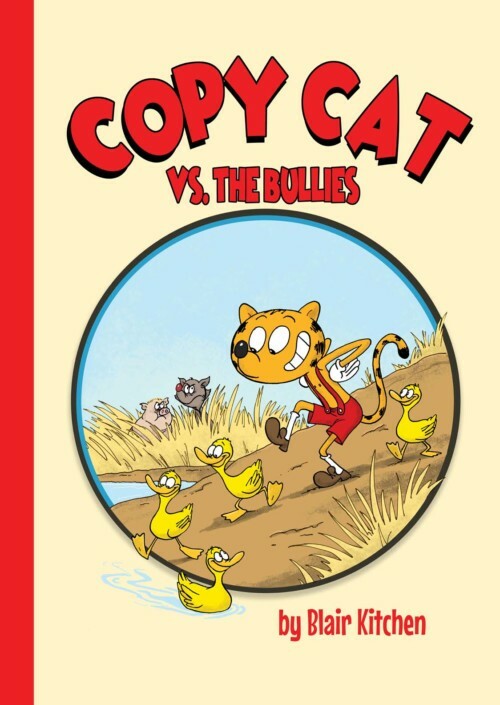 Will Copy Cat listen to the feeling in his tummy, or will he continue to follow, even when he knows he shouldn’t?